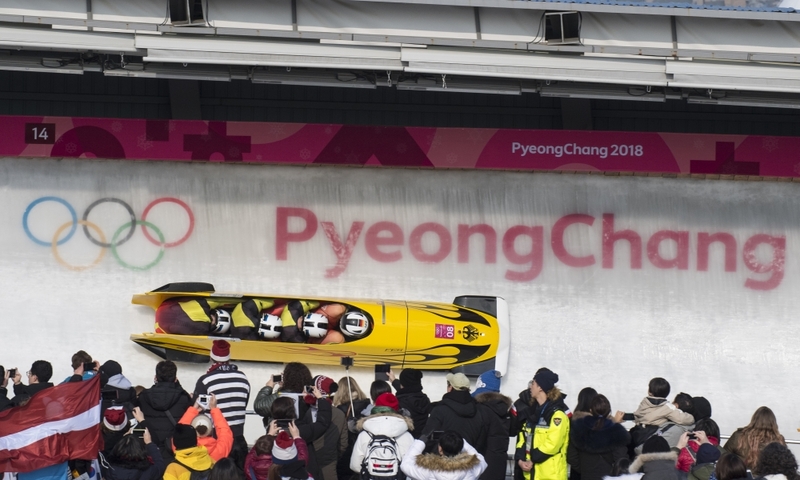 PyeongChang (RWH): For the second time in Olympic history, there is not one but two Olympic champions in the 2-man bobsleigh. 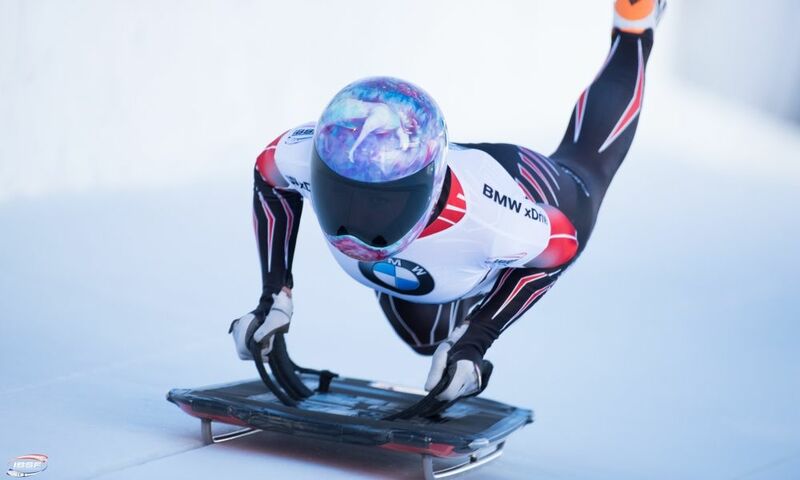 At the end of four heats at the Olympic Sliding Centre in PyeongChang (KOR), Francesco Friedrich/Thorsten Margis (GER) and Justin Kripps/Alexander Kopacz (CAN) were tied right down to the hundredth of a second. 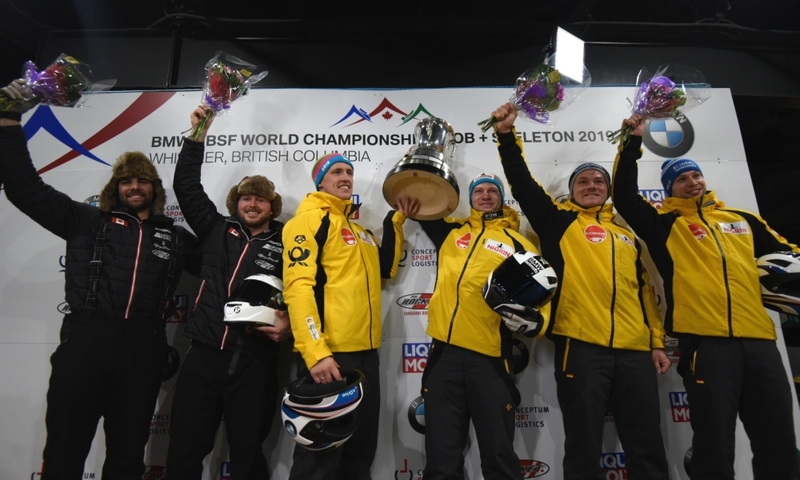 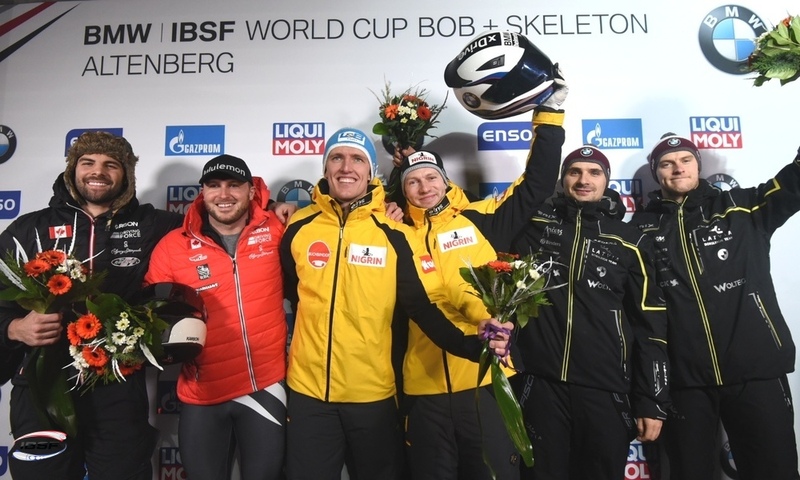 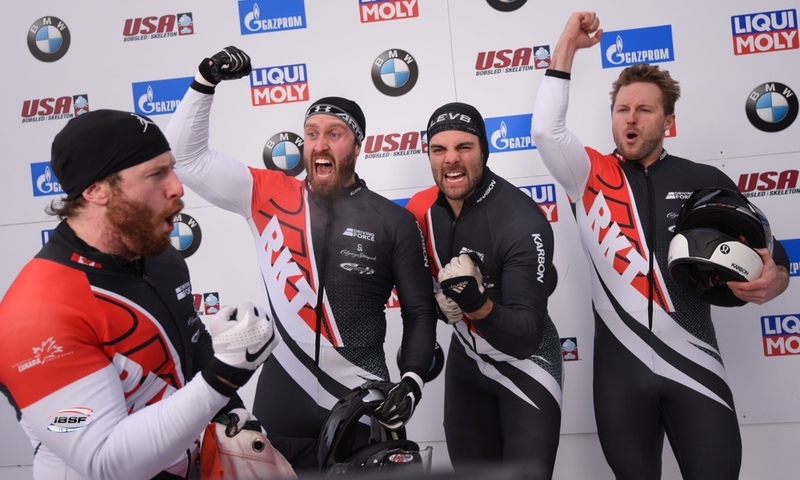 With their Olympic victory, Kripps/Kopacz claimed Canada’s second ever gold in the 2-man bobsleigh, which comes 20 years after Pierre Lueders’ and David MacEachern’s win in Nagano (JPN) in 1998. 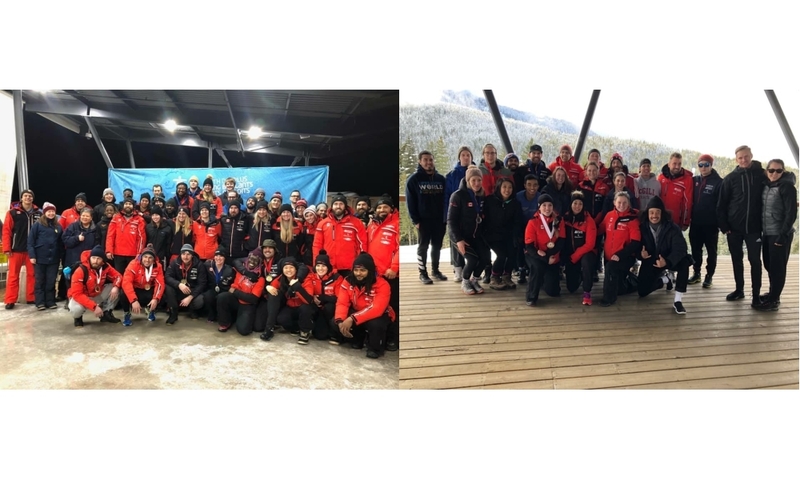 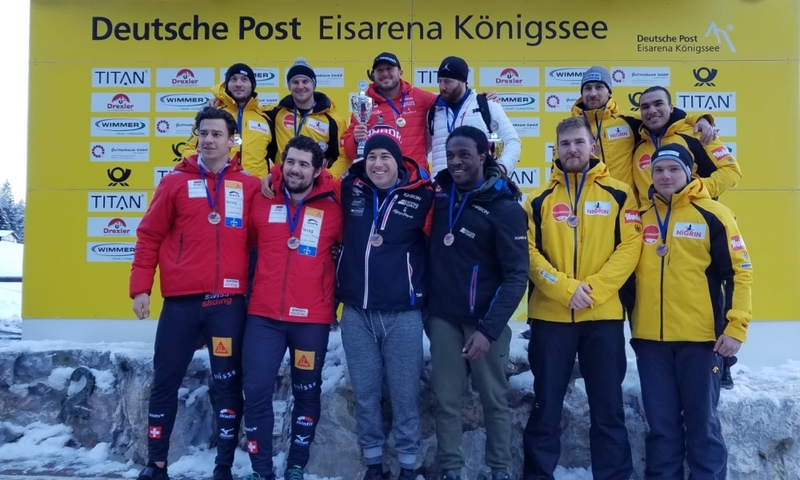 The Nagano Olympics also saw a tie for first place in the 2-man event, with the Canadians sharing gold with Günther Huber/Antonio Tartaglia (ITA). 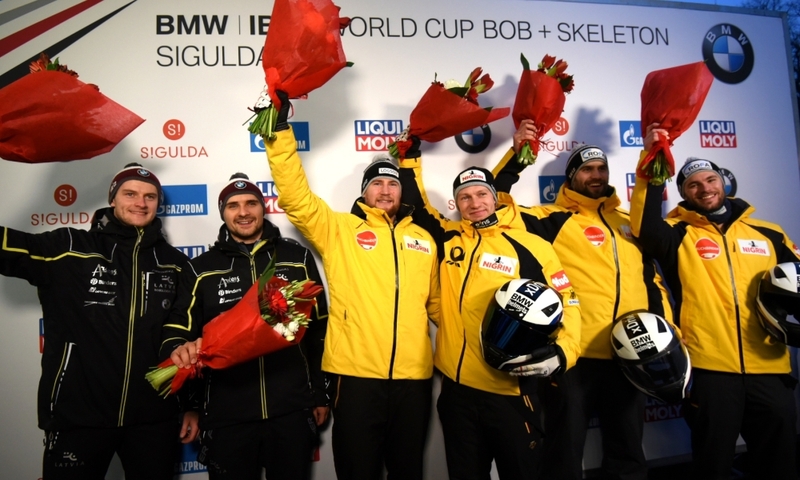 Friedrich/Margis secured the German Olympic team’s tenth gold medal at the PyeongChang Games. 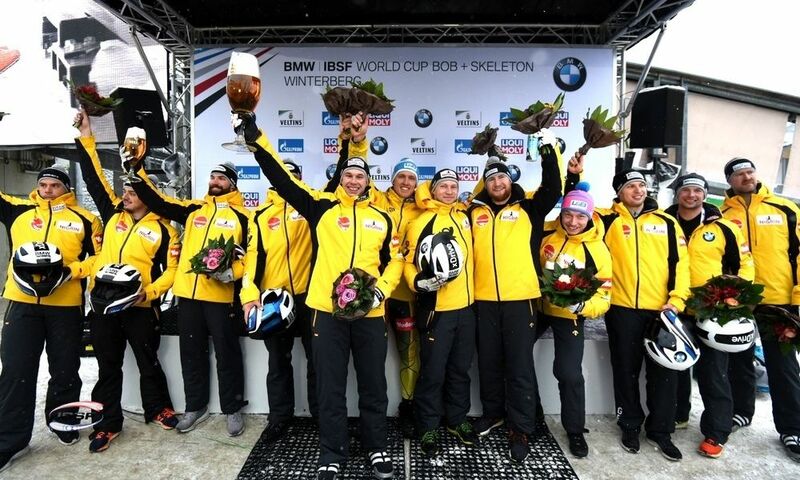 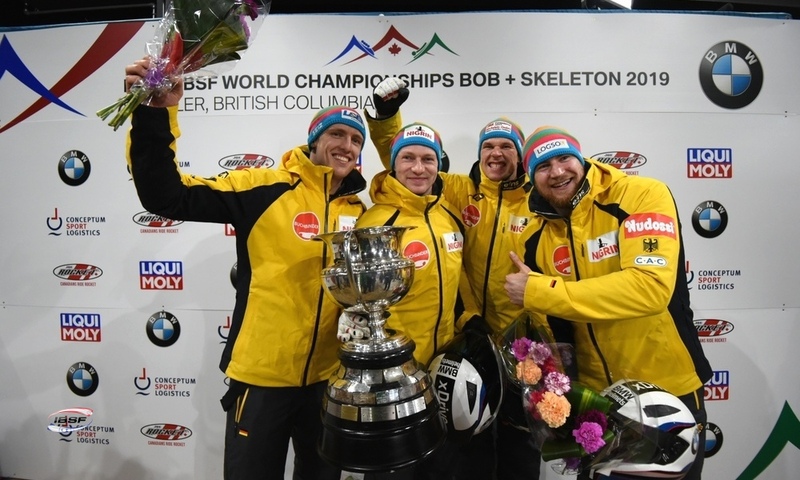 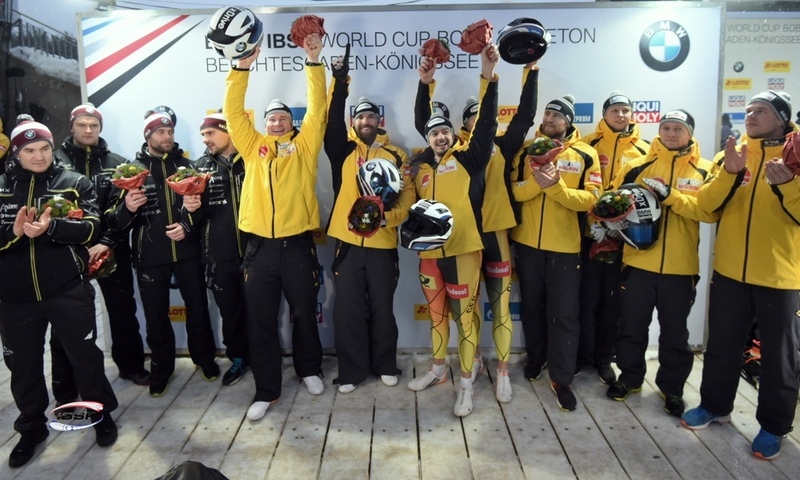 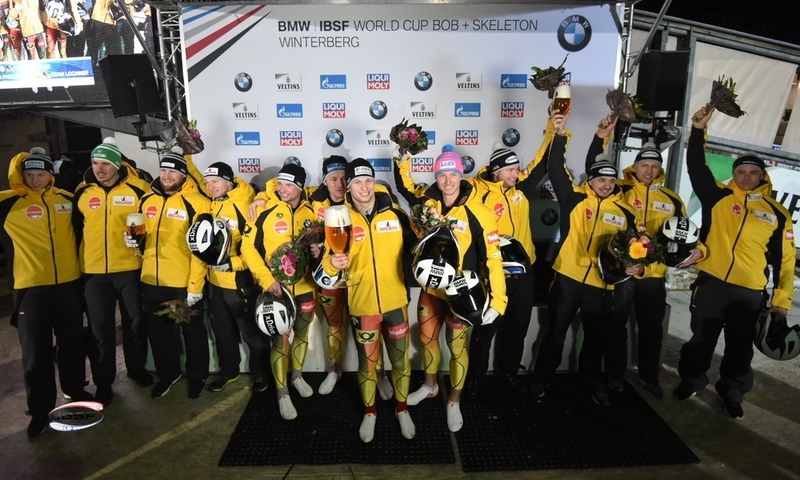 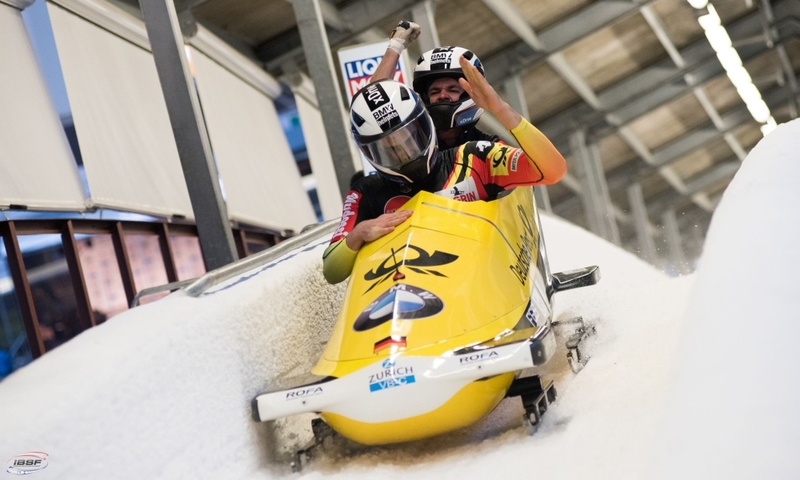 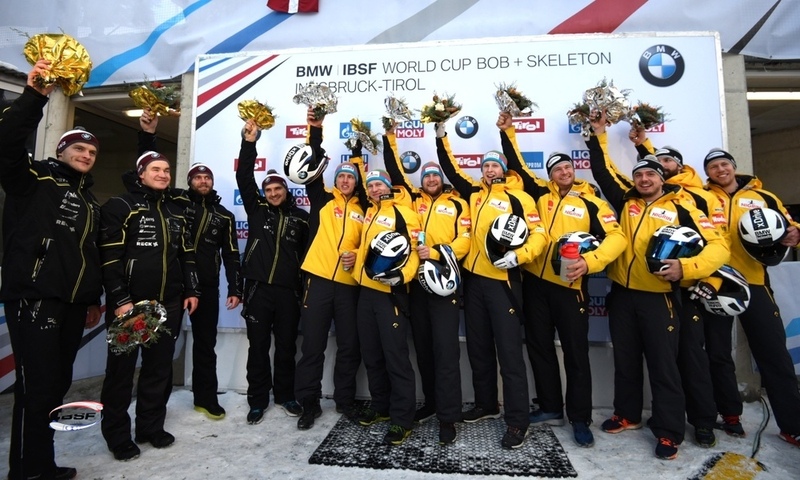 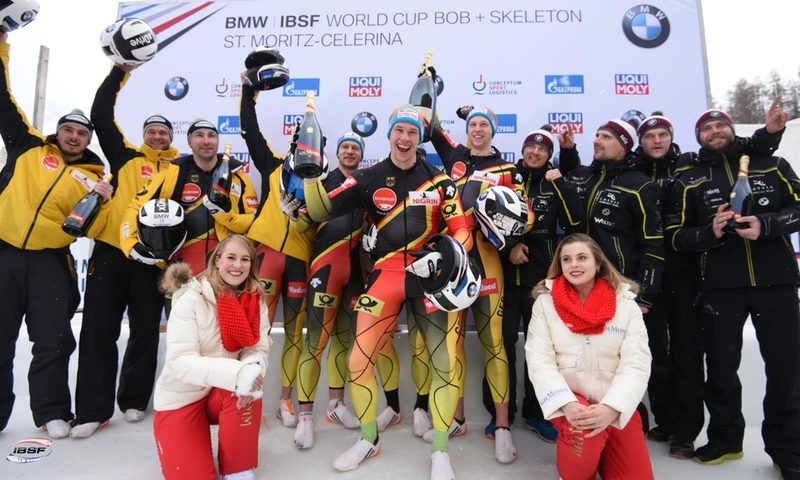 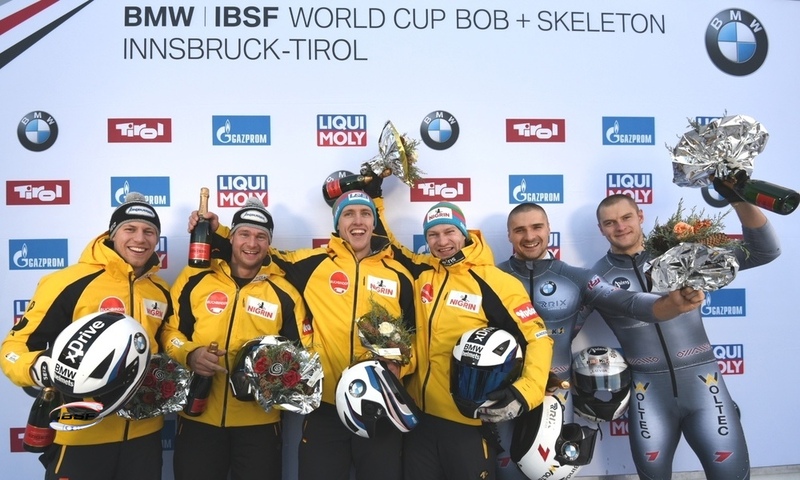 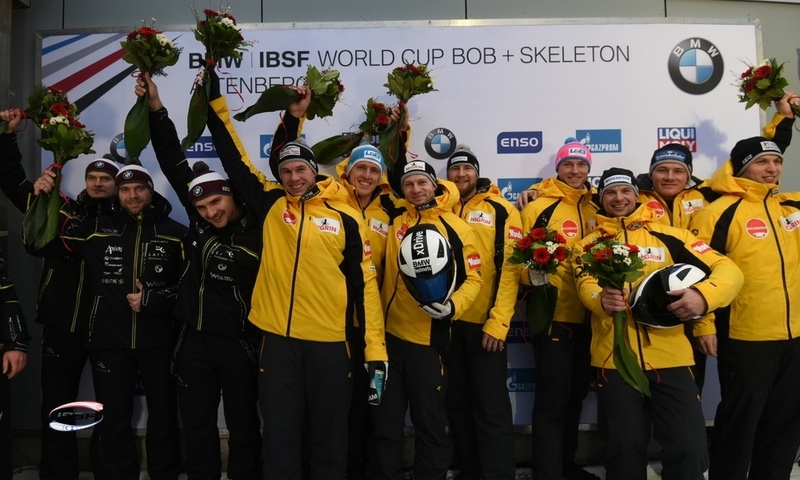 This means that the Germans have now won a total of 20 Olympic medals in the 2-man bobsleigh since 1932, including eight golds. 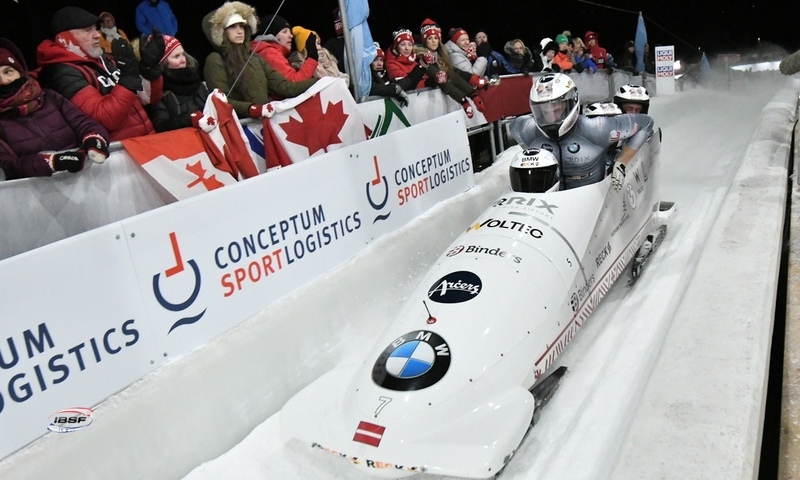 Bronze in the 2-man bobsleigh at the Winter Olympic Games in PyeongChang was awarded to Oskars Melbardis/Janis Strenga of Latvia (0.05 seconds back). 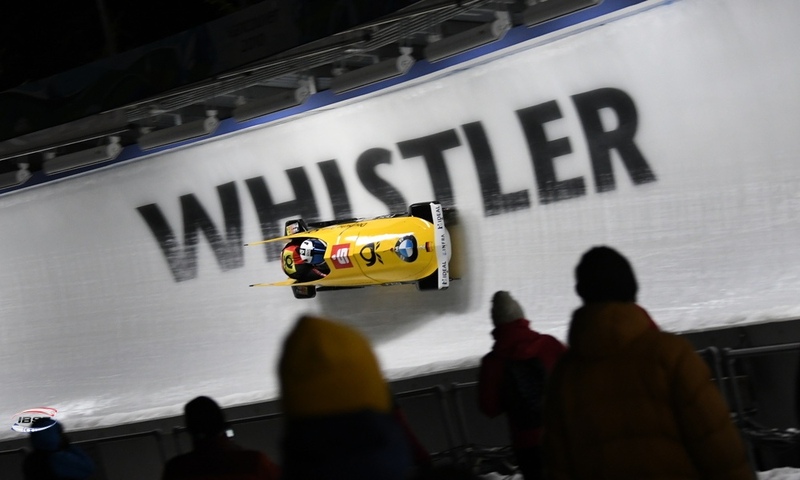 The PyeongChang Olympic Sliding Centre thus remains the backdrop for guaranteed sporting drama. 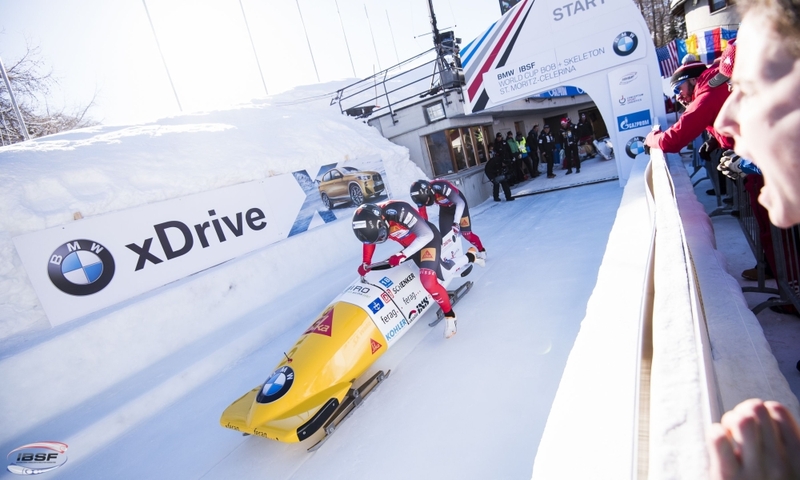 At the end of the first day of racing, less than two tenths of a second separated the first three teams, while the gap fell to just 0.09 seconds ahead of the final heat. 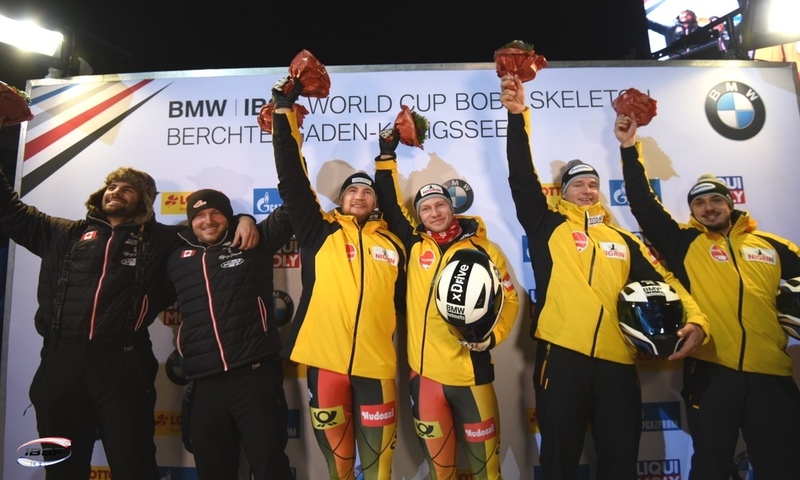 For the medallists, the result came down to just five hundredths of a second.